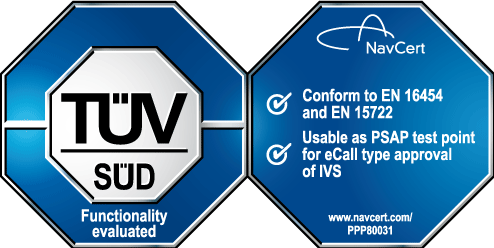 TÜV SÜD certification marks offer you an extensive plus regarding quality and legal security. A certification mark advertises your certification and sustains your lead position in competition on a professional level. Behind every test mark and certification is, as part of NavCert or its cooperation partners, an accreditation and external quality control in the national and international accreditation system.